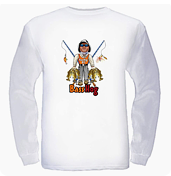 "HAWGS 'R US.com THE BASS HOG'S TACKLE AND GEAR SITE. 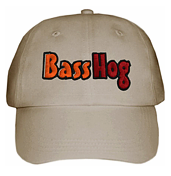 WE WILL MAKE YOU A BASS HOG TOO!" 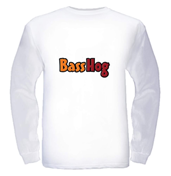 THE BASS HOG'S NEW GEAR, TACKLE AND CLOTHING SITE "HAWGS 'R US".COM! 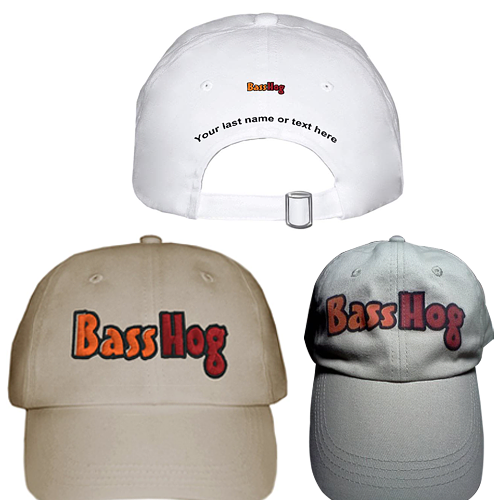 THE BASS HOG's® Sales Site. 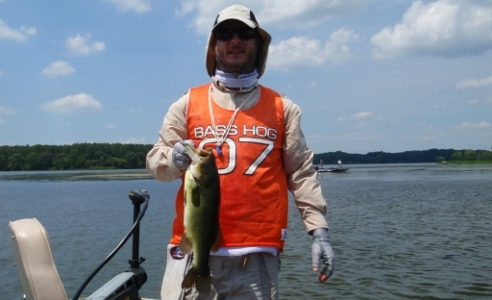 Tackle and Gear that will make you a Bass Hog Too!!! For Your Piece Of Mind And Convenience, HAWGS 'R US is accpeting payments via Pay Pal. You do not need a paypal account to use paypal. 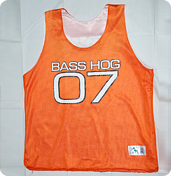 We will put a custom number on each jersey, or you can roll with the Bass Hog's favorite number, 07! 100% polyester mesh. 3-oz. 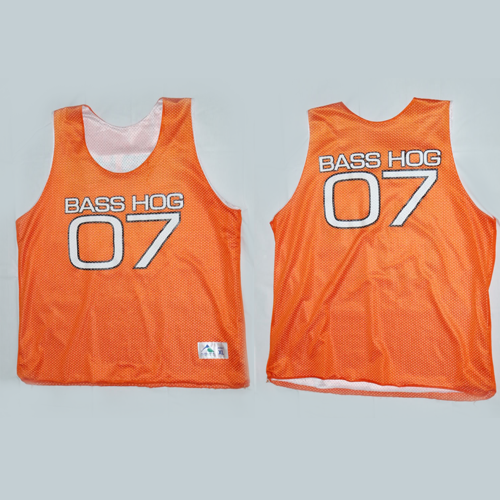 70-denier double-layer mesh. 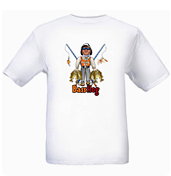 Individually hemmed layers for ease in printing. Colors: Burnt Orange/White Reversible. 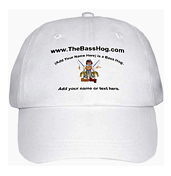 High quality Anvil hats. Low-profile brushed cotton twill. One size fits all. 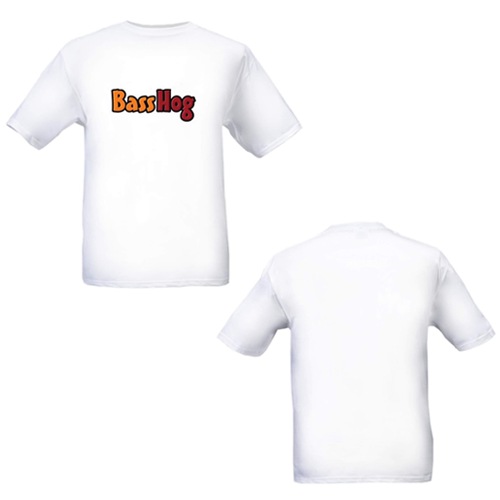 Printed front and back in white or light khaki. Embroidered front side only all color listed. 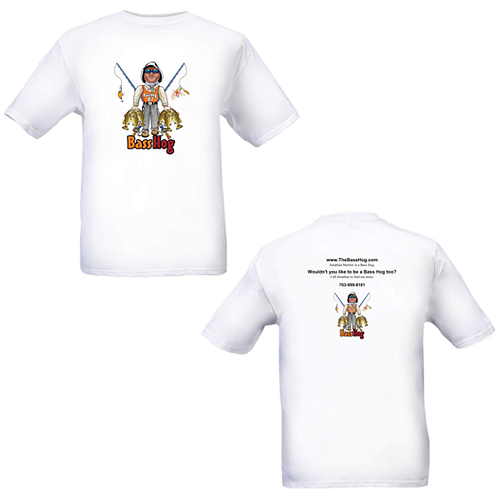 PLEASE USE THE BUTTON BELOW TO VIEW ITEMS IN YOUR SHOPPING CART AND TO CHECK OUT! 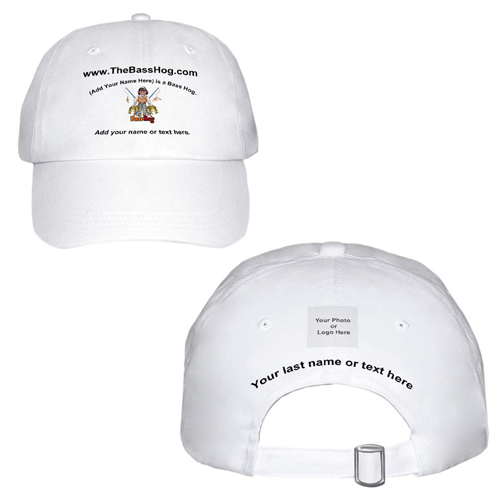 Feel free to customize your design by adding text, photos or removing text or photos by using the form to send comments to the seller during check out. 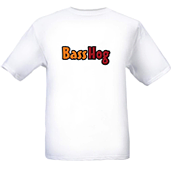 We will make T-shirts with just the "Bass Hog" red and orange logo on them and we will remove all text from any of the items upon request or add completely custom text or photos. You may have to email custom photos to me and they must be 300 DPI minimum. We will not charge you extra for shipping. 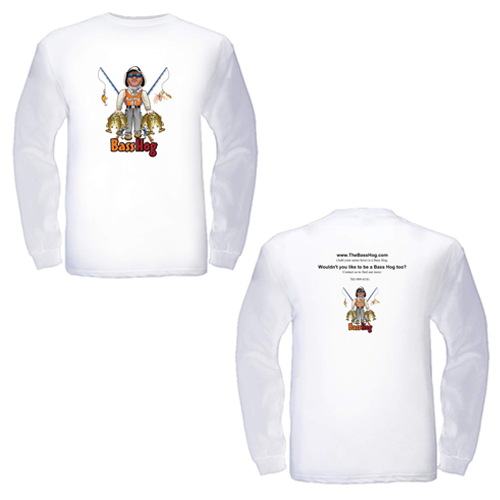 Items are $5.00 each for shipping, however if multiple items are shipped together to the same address there may be a discount on the shipping costs.